It is one thing reading academic papers and books about multilingual children, and a very different thing experiencing it yourself when having a conversation with your 4-year-old son. Dinozor is nog büyüker dan kamyon. Ton Koenraad, a former colleague of mine during PTVELL project, has recently informed me about a project whose website contains valuable resources for multilingual families. The project’s name is unsurprisingly “Multilingual Families”, and its website is located at http://www.multilingual-families.eu. As a father who is raising his child in a multi-lingual environment, such projects always draw my attention. For me, the most valuable and interesting parts of the project’s web site are “for parents” section, “self-access guide for parents“, and “29 activities to support multilingualism at home“. I hope the project’s web site will also prove to be useful for other families that are trying to raise children in a multi-lingual environment. 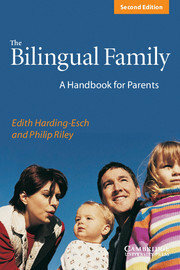 Whether you moved to a different country and your child faces linguistic challenges, or there is more than one language spoken at home due to different origins of you and your partner, and you are curious (or anxious) about the proper language methods to apply when raising your child, The Bilingual Family: A Handbook for Parents, Second Edition is definitely a very rich source of information and guidance. Particularly in my case, I really want my son to have a native level command of both of the languages spoken by me and my wife. As a person who experienced a lack of communication with his grandmother and grandfather (on his mother’s side), I wish that my child does not experience the same. I’m happy to read a very humane account of bilingualism that puts the concerns of parents and children at the center, yet being based on solid scientific research and written by specialist linguists who have also raised bilingual children. 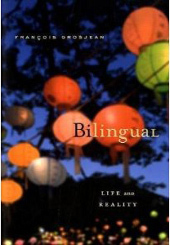 The book does not only serve as a guide, but also is an antidote against a lot of myths surrounding bilingualism. 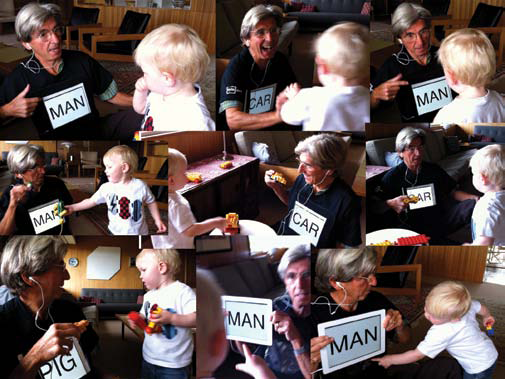 The 18 different case studies that draw from the experience of very different families and languages, each with different combinations and attitudes regarding language use is one of the most lively parts of the book; the actual conversations of children will certainly make you smile (sometimes laugh out loudly). Moreover, the last section, where many important and critical concepts are listed alphabetically and discussed in detail will serve as a brief but very valuable guide, at least for me and our family.